At FindElectricals we want to help you find the right kitchen appliance for you, whether you are looking for a new washing machine, freezer, fridge or dishwasher. So if you don't know what type of features to look out for when buying your kitchen white good appliances then read through our simple appliances guide and then start looking for the best price for your new appliance. 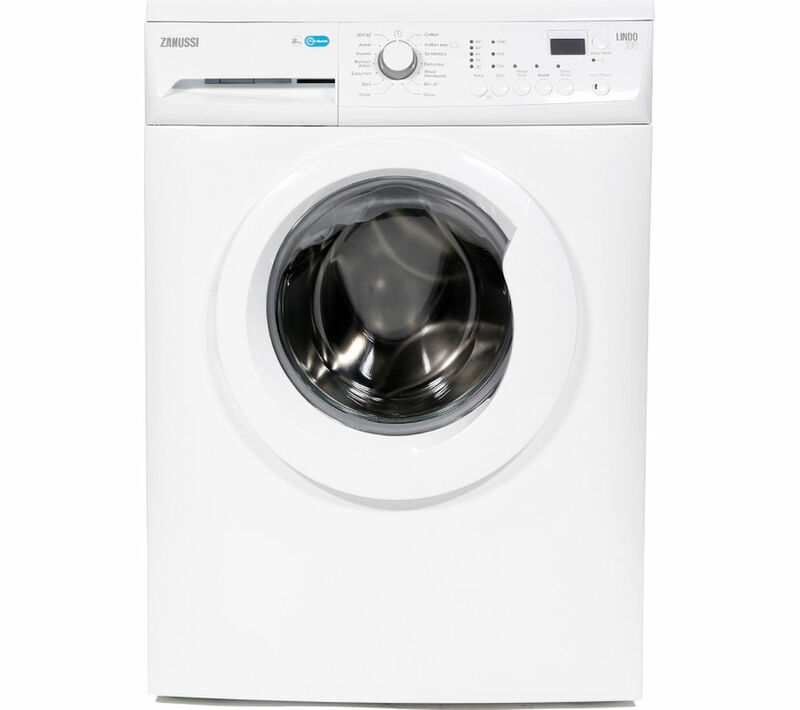 Most Washing Machines are all standard size of 600mm or 60cm, and are usually graded by two main features, the spin speed and the load capacity. Spin speed is measured in the number of revolutions per minute or RPM. A faster spin speed means the washing machine can remove more water from your clothes thereby reducing the amount of drying time of your clothes. Standard figures for spin speed are around 1200, 1400 and 1600. A lot of washing machines give you an option of more than one spin speed setting on the wash programme. A larger load capacity enables you to wash more clothes at once. 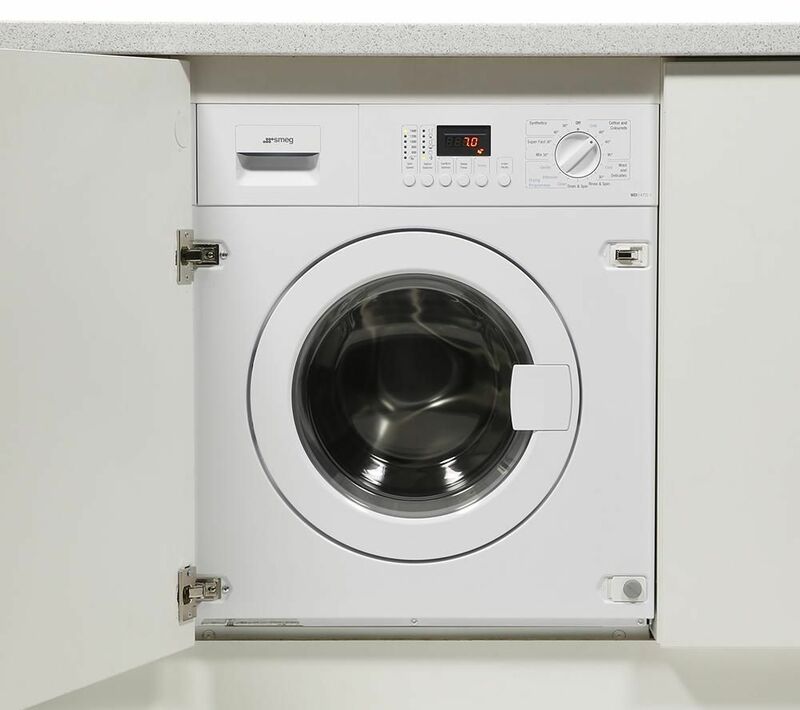 A 7kg capacity will have 40% more capacity than a standard 5kg washing machine, this is a good option if you want to wash larger items such things as duvets etc. The energy rating of a washing machine is also important as all machines are graded A to E for wash performance, energy, and spin efficiency, with A being the best, the most efficient washing machines are AAA rated. Quick washes, which are a pre-programmed wash cycle which reduces your washing time. Variable spin - lets you select lower spin speeds in order to protect delicate items. Some washing machines will also offer certain washes like wool washes, silk and curtain washes, half load facilities, hand wash programmes, countdown displays, delayed start settings and easy iron programmes. 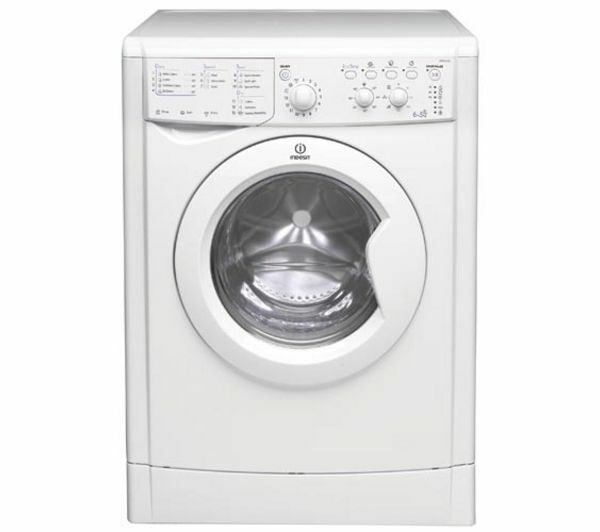 Popular washing machine manufacturers are LG, Hotpoint, Hoover, Zanussi, Whirlpool, Bosch and Siemens. 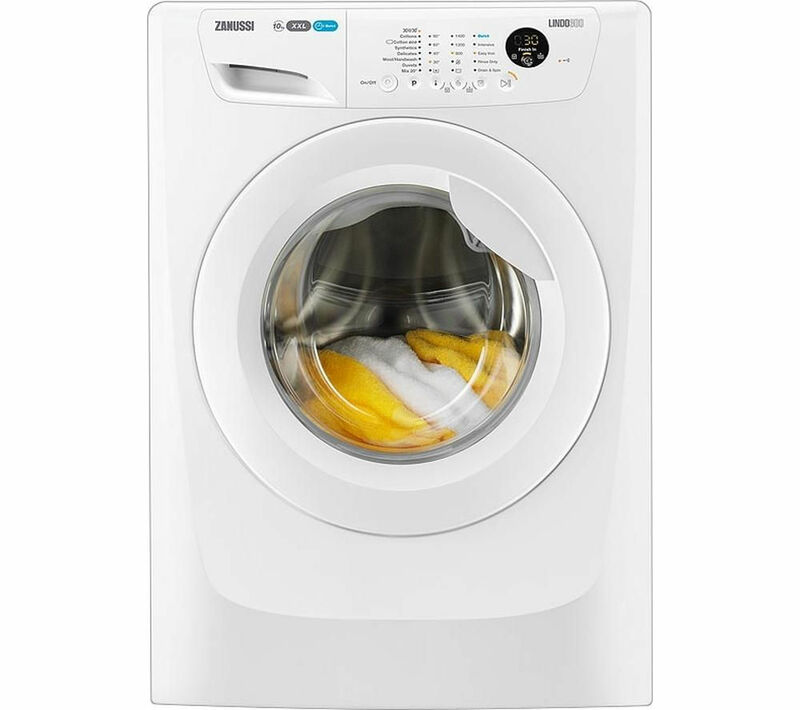 Some washing machines are sold with dryers built-in, but a lot of people do not think that the performance of all all-in-one machine is as good as two separate machines. There are two different types of dryer, a vented tumble dryer and a condenser tumble dryer. A vented tumble dryer expels the damp air created by drying clothes via a hose which needs to be fixed through an outside wall or hung out of a window, most machines include the hose. 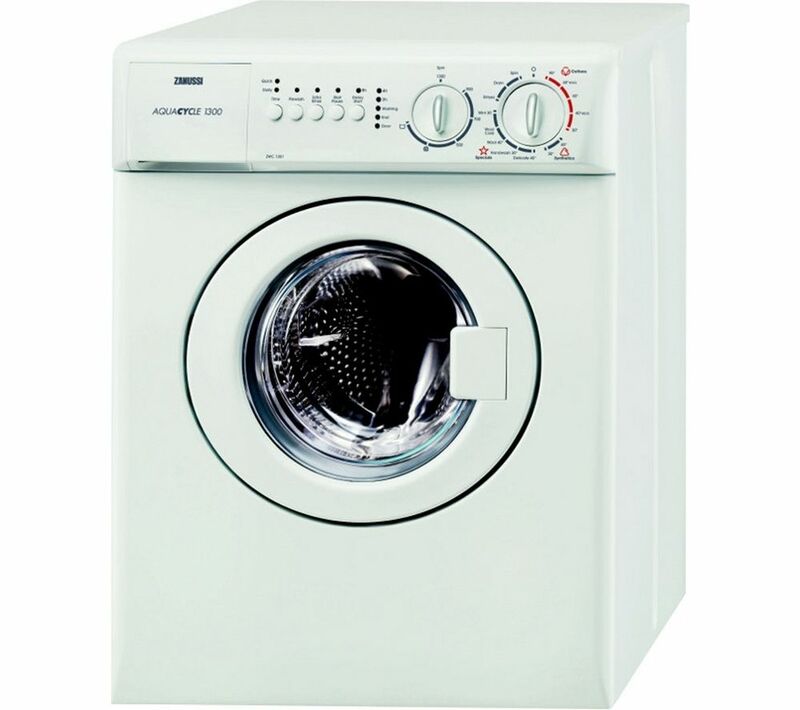 A condenser tumble dryer collects the water from your clothes in a reservoir which can be easily removed and emptied, these machines do not require venting. The drying load is a major factor to consider when purchasing a tumble dryer, the greater the machines drum capacity the more drying you can perform at any one time. This figure can vary from 3kg, 5kg to 7kg. Also look out for timer lengths, number of programmes, reverse tumble action, fluff filters and cool tumble programmes. It is also important now to look for power ratings, as tumble dryers can use a lot of power, so make sure you choose a B or C rated tumble drier to keep your electricity costs lower. 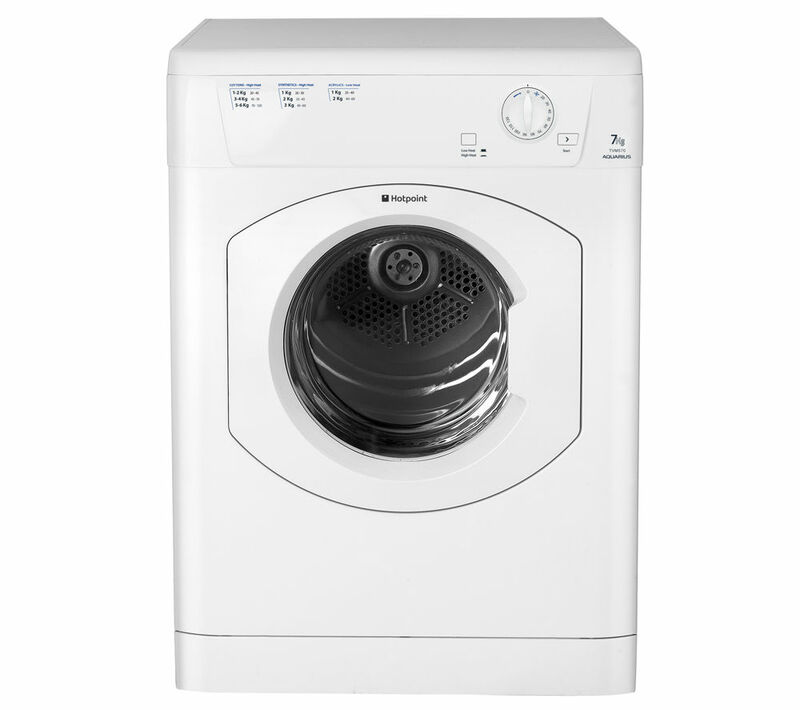 Popular tumble dryer manufacturers are White Knight, Hotpoint, Zanussi, Miele and Indesit. 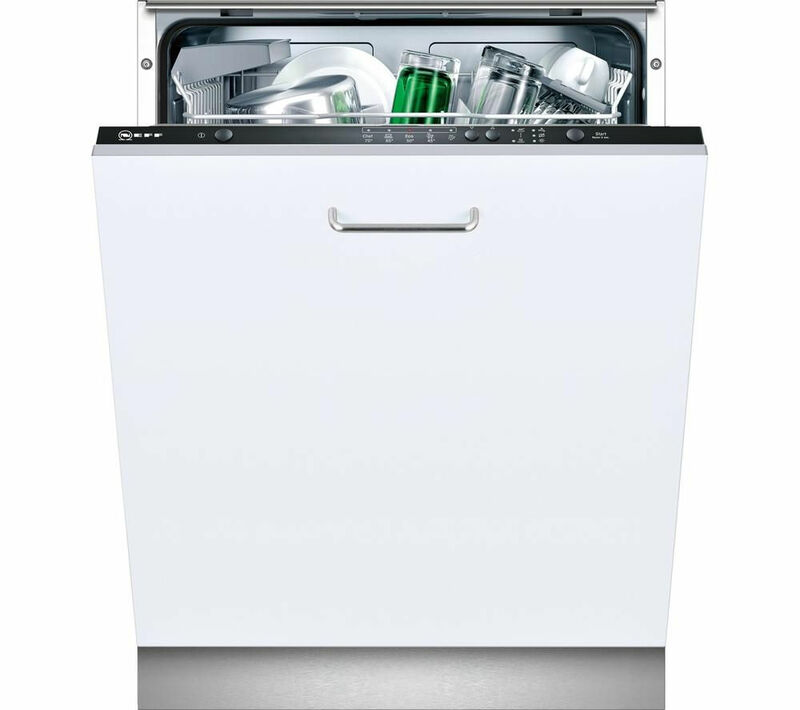 Dishwashers come into two standard sizes, a 600mm or 60cm wide machine and a slimline dishwasher which is 45cm wide. 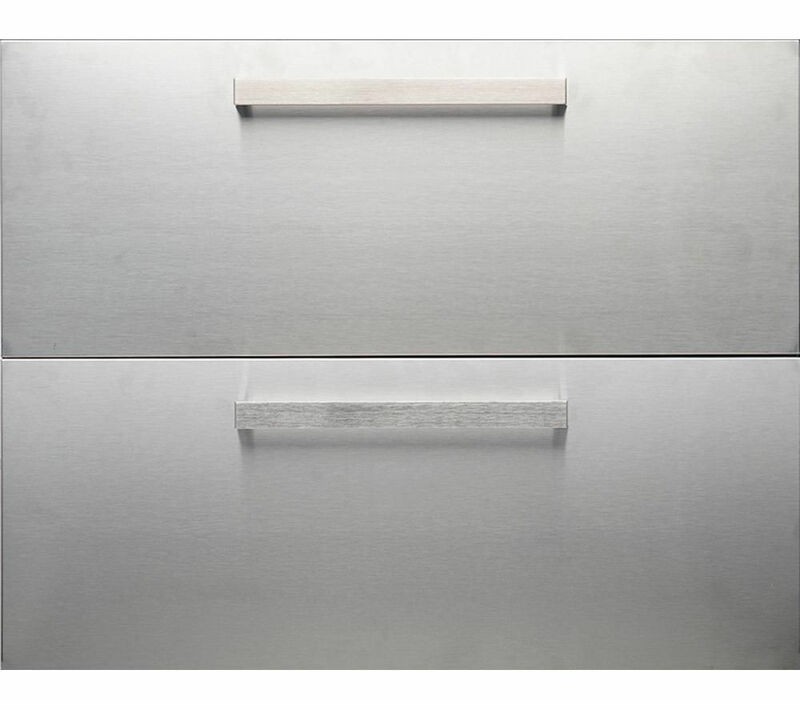 There are also built-in dishwashers which take your matching kitchen cupboard fronts. 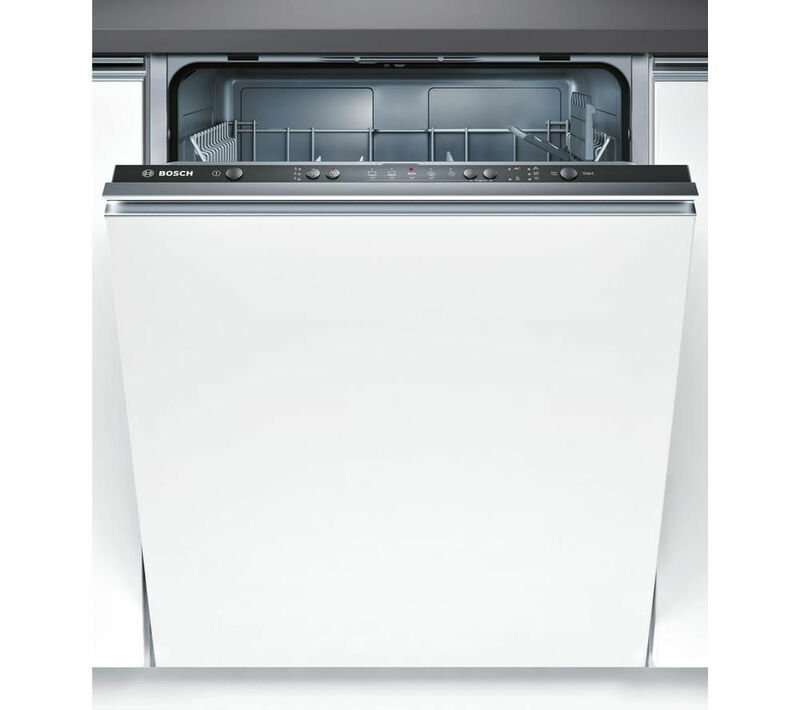 The main features in a dishwasher to look for are the number of place settings the machine can hold and wash, most hold 12 places settings with smaller slimline dishwashers holding 8 place settings. The amount of noise that the machine produces whilst running is also something to look for, it is measured as a db noise value, which is short for decibels. The lower the decibel value (dB) the quieter the dishwasher. 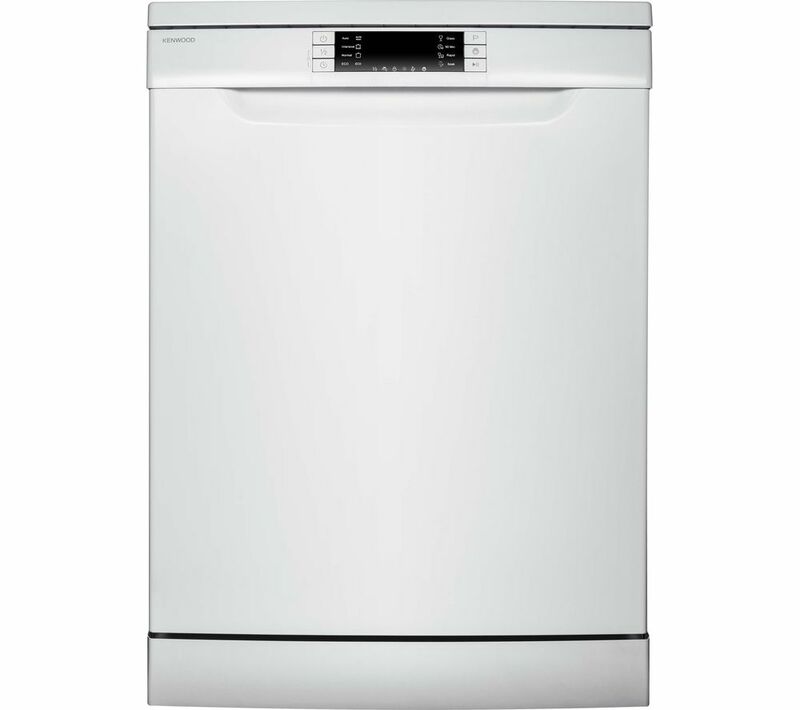 Performance ratings are graded on all dishwashers from A to E for cleaning performance, energy performance and drying performance with A being the best. Look out for AAA rated dishwashers which are more energy efficient and will save you more money on the running costs of the dishwasher. Other features to look for on dishwashers are the number of various wash programmes and temperature settings. Other dishwashers may have half load programmes, quick wash facilities, adjustable baskets, delay timers, water softeners built-in, self cleaning filters, anti-flood and anti-leak devices. There are three main types of fridges, fridges on their own, freezers on their own or what most people have is a fridge freezer with two separate compartments. 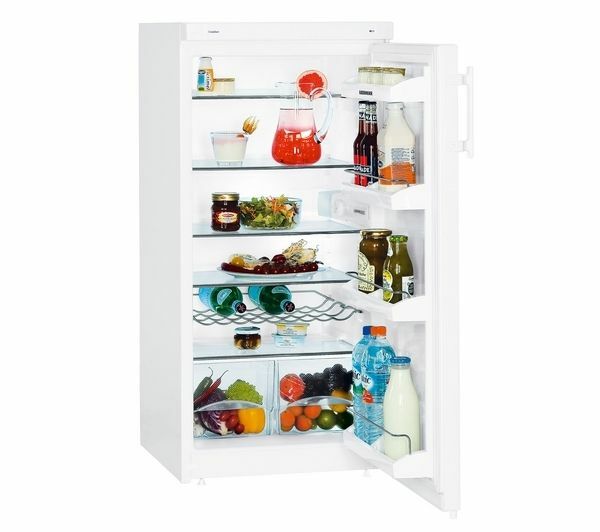 The most popular type of fridge is the american styled larder fridge if you have the room in your house, but otherwise the standard slim fridge freezer is also very popular. Features to look out for may be frost free functions whereby you do not need to defrost the freezer compartment every few months due to a build up of frost on the elements. Also other nice features are ice makers and drinks dispensers built into the fridge, but they do take up a lot of inside space. Other models may have special sections in order to keep your vegetables fresher. Always look for the A Energy Rating on fridges and freezers as they are the one major appliance in the house which will always be switched on and running. All fridges and freezers are measured by their cubic capacity, which is the measure of how much space their is inside the appliance, you will need to base your purchase on how many people will be using the freezer, how many people are in the house etc. 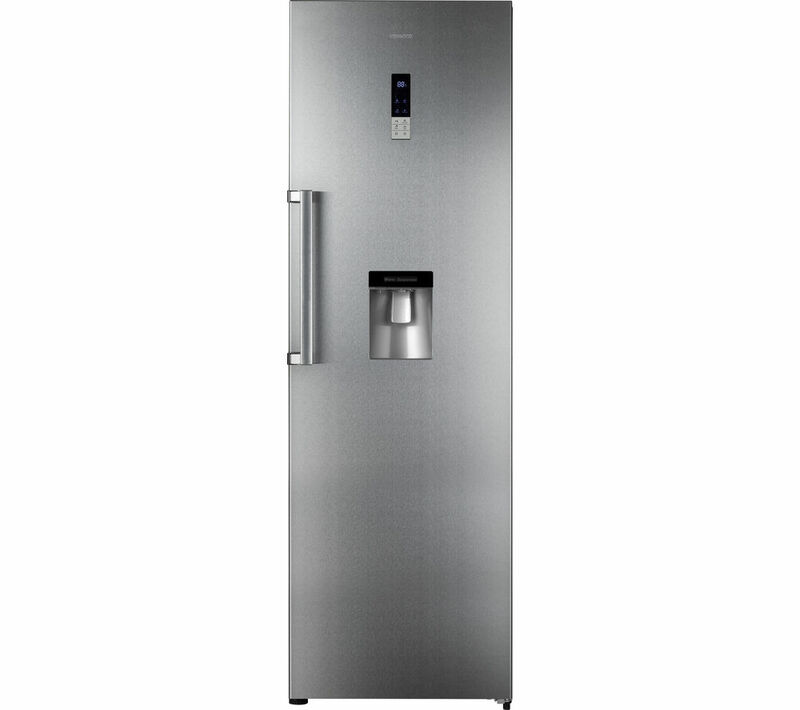 Popular fridge manufacturers are Samsung, Zanussi, Lec, Candy, Whirlpool, Indesit, Beko and Electrolux. 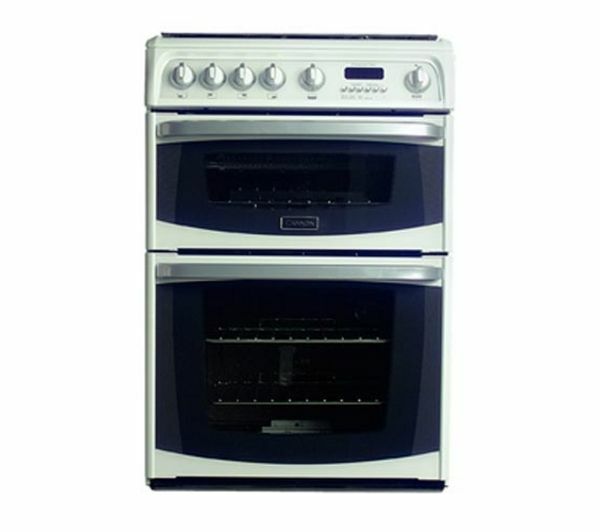 There is a wide range of different cookers and ovens to choose from including electric ovens, and pure gas ovens and range cookers or built-in ovens or free standing cookers. Freestanding cookers may have double ovens which allow you to cook within both ovens at the same time. If the top oven has a grill then you can cook in the bottom oven and grill in the top at the same time. 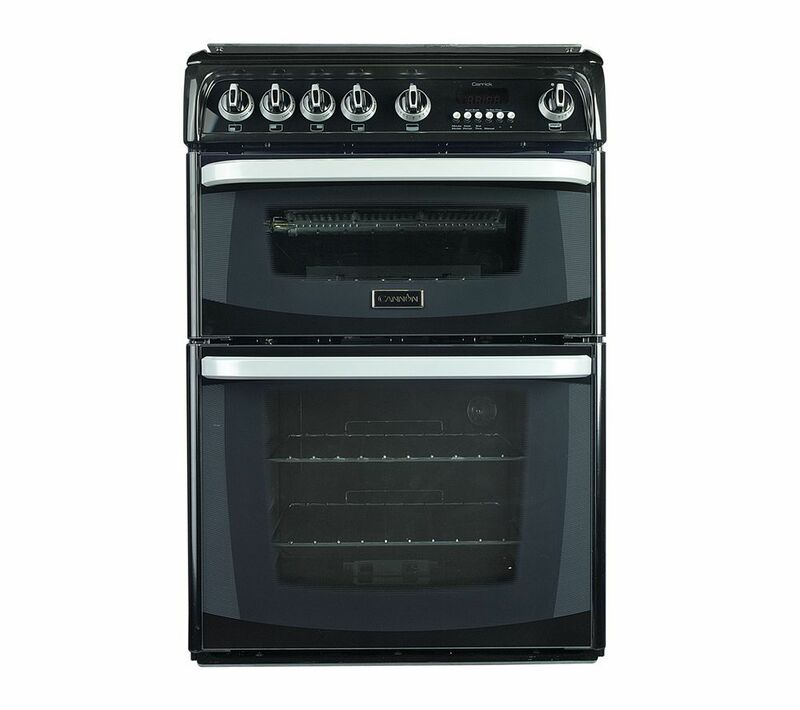 Fan ovens cook more quickly and evenly than a conventional oven, whilst ceramic hobs are faster and easier to clean. 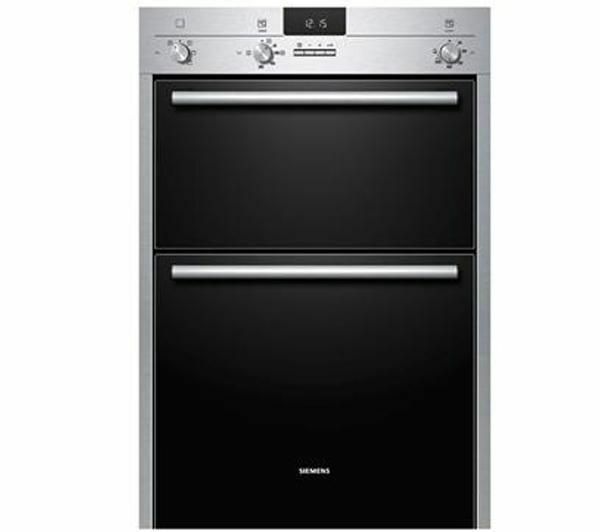 Range cookers are a lot wider than conventional cookers but they do provide you with more hob rings and a greater number of larger capacity ovens.